When this book was being refined in its last details, when the main chapters had already been written, and the fall of 1994 was coming to an end, Bill Montagna passed away. Bill was a beloved teacher and friend, a person who maintained his Latin character while living in Portland. He knew how to earn the appreciation and affection of those of us lucky enough to share with him long hours, and maybe of many more who were only with him for a few minutes or heard him on one of the two occasions that I brought him to Spain. 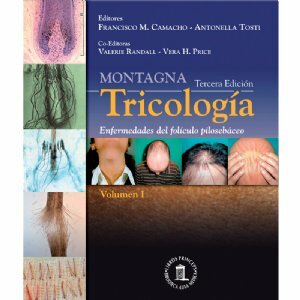 I met Bill Montagna when I began to dedicate myself to Trichology, at the start of the 70s. In the beginning I had knowledge, as do many of you, of his books, especially “The Structure and Function of the Skin” in its second edition from 1962, and “Man” in its first from 1969. I had to wait almost five years before my wish was made reality, among other things because the economy of those years did not allow us to invite foreign professors. I took advantage of the “Tribute to Professor Dulanto in his 25 years as Professor of Granada” to ask the then President of the Spanish Academy of Dermatology and Syphilography, Professor José María Mascaró, to let me celebrate the National Congress of Dermatology in Granada. 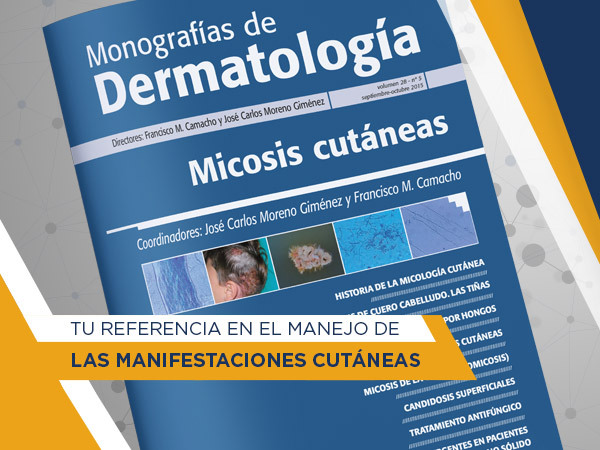 After a “Theoretical and Practical course for Dermatological Surgery,” conducted from Monday the 4th of February to Thursday the 7th of February 1980, the National Convention began, and that same Thursday night Bill Montagna came to Granada. I remember that with just enough time to change clothes after his long journey, we brought him to the Medical School to attend a guitar concert offered by the master Manolo Cano in the Lecture Hall. Professor Montagna had finally arrived to Granada. During his stay in Granada and over the course of a dinner at Restaurante Sevilla, Bill received a telegram in which Leona accepted his marriage proposal. At other times he was introduced to our magnificent spirits and the wonderful scenery of the Alpujarras in Granada during visits to Pampaneira, Capileira and Bubión, and also met my house, Julia, my three children and many colleagues and friends from which he received tokens of affection and attention, as only the Spanish know how to give. After eight long months in which I collected all the documentation and wrote the book of Trichology in Spanish I left for Portland, Oregon, specifically the Oregon Regional Primate Research Center (ORPRC), in order to outline the English version with Bill. I crossed the Atlantic and the United States from coast to coast, with a bottle of Brandy dedicated especially, to fulfill the promise I made to him in Granada. And there we finished the first edition of our book, I met Leona, his home, his meals, his work environment, colleagues, friends and at ORPRC the experimental operating rooms, facilities for monkeys, offices, restaurants, etc., etc. Then, in 1992, I brought him to Spain for Ibersalud 92. He came with Leona and at first had a good time, and then after the terrible organization, a very bad time. As did I. On this visit we spoke about the need to publish a second edition of the book but gathering everything we had written in Monographs since 1989 and allowing world-class trichologists to participate in it. I chose some members of the European Hair Research Society that we had founded in London in April, 1989 like Antonella Tosti, Rodney PR Dawber, Dominique Van Neste, Johanna Peereboom-Wynia, Bo Forslind (†), Pierre Bouhanna, Juan Ferrando and Alejandro Camps Fresneda along with Patrick Rabineau, who had participated in the first edition, and Walter Unger, José Carlos Moreno, Antonio Rodríguez-Pichardo, Emilio Villodres y Carlos Kamins - ky (†), who had already collaborated on several trichological numbers in Monographs of Dermatology. Bill selected his disciple Hideo Uno, Vera Price and Erich Ludwig (†). Then, to refine the missing chapters, we agreed to invite Marty Sawaya, David Whiting and Jean-Pierre Cesarini. And on November 16, 1994, when he had reviewed the anatomophysiological chapters, he died at his home in Hillsboro. Born in Roccacasale, Italy, on July 6, 1913. In 1927 he moved with his parents and six siblings to Buffalo, New York. He received U.S. citizenship on October 7, 1927. In 1944 he graduated in Medicine at Cornell University. In 1948 he moved to Brown University, obtaining the position of Professor of Biology in 1952. In 1963 he was hired as director of the Oregon Regional Primate Research Center. In 1963 he was appointed Professor and Director of the Division of Cutaneous Biology of the Department of Medicine at the University of Oregon. In 1969 he became Assistant Professor of Dermatology, Department of Medicine, Oregon (Portland). He died in Hillsboro on November 16, 1994. Bill wrote over 430 books and 350 scientific papers; in the next section we mention the most important of them. Disappearing Bill Montagna I thought that the book might be signed by other editors and/or co-editors, especially when many of the authors of the second edition were requested to participate by the Prof.Montagna. To select the current editors there was not many problems, Antonella Tosti, daughter of the good friend of Prof. Montagna, Professor Antonio Tosti was also his disciple, Vera H. Price formed also together to him, and also with both I’ve collaborated in various publications. Prof. Price has been responsible for coordinating issues block 5, which corresponds to the hairy Dysplasias. Prof. Tosti and I have distributed us the weight of the work, with the rest of the chapters. The selection of the Prof. Valerie A. Randall was not difficult because although she was not direct disciple of Prof. Montagna, but Prof. John Ebling which we recognize was the father of the hair-research in the UK and, in some respects, in Europe. Prof. Randall has been responsible for coordinating the two first sections that are dedicated to research. 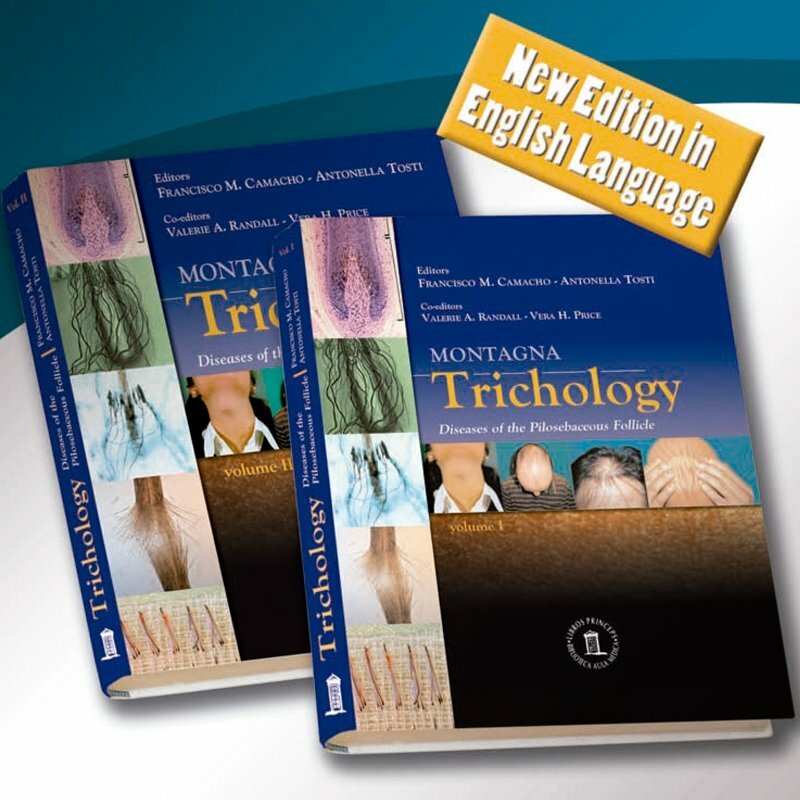 It was a big honor for me to be invited by my good friend Professor Francisco Camacho to co-edit the third edition of the Montagna Trichology book. This is not only because the book is undoubtedly a trichology “bible” with chapters from all the hair experts worldwide, but also because this is the “Montagna Book”. I first meet Bill Montagna when I was 15 year old as he was a very good friend of my father and often visited him in Palermo to discuss studies, projects and books. I have been always fascinated by his brilliant mind and positive energy. He was an incredible mentor and model and I spent hours listening to his stories and ideas. So when I finished my residency, many years later I asked him if I could spend a few months doing research at the Primate Center and I landed in Portland Oregon for a 4 months fantastic experience. Bill and Leona were exceptional guests and I started my “hair journey”. I still remember that period as one of the most important experience of my life. And when people ask me how I learned hair disorders, I can tell I learned by myself how to diagnose and treat the disorders but I had the best hair biology teacher of the world. If you understand the hair follicle, you will be able to cure it as well. “As the years pass, and one goes through what to consider middle age, one finds himself alone and become more and more disappointed. Perhaps all this is because “times have changed” and today our disciples do not owe us anything but actually it is us who owe those who have been educated in our departments, whom we have facilitated the way to investigation and knowledge and finally, we are responsible that they are unable to find a job. They have fallen short, yes, the years of “devotion” to the teacher and recognition of his commitment when, in fact, we have endeavored to give, and we have given, “all that was denied to us.” It’s like family life. So when, with the idea expressed above, one sits down to write an acknowledgement what should be clear is that this should be short and sincere. It turns out that sixteen years later I still think the same. 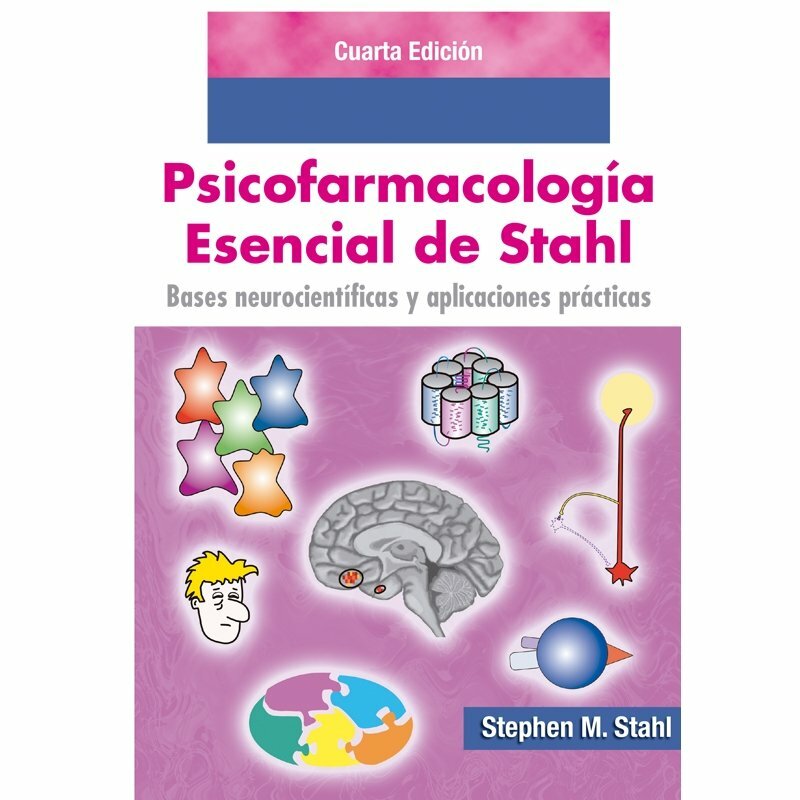 Of course we must extend our gratitude to a number of colleagues and disciples who have collaborated with writing and editing chapters of this book, such as Professors Valerie Randall, Antonella Tosti and Vera H. Price, the first disciple of John Ebling and the last two of William Montagna, the Full- Professors of Dermatology at the University of Sevilla and Córdoba, Professors Julián Conejo-Mir Sánchez and José Carlos Moreno respectively, and the Assistant Professors of Dermatology of the Department of Medicine of Murcia and Sevilla, Paloma Sánchez Pedreño and María José García Hernández. To all thank you very much. And also, I must admit that there have been others who, thanks to them, having covered some of my facets, especially the University, allowed me to travel, research and write. 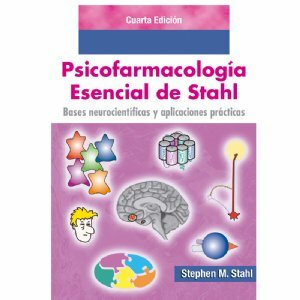 To them, and especially to Professor Ismael Sotillo Gago (†) who leads this list followed by José Bueno, Manuel Perea, Jerónimo Escudero, Begoña García Bravo and Antonio Rodríguez- Pichardo I want to dedicate, with my family, this book. But this edition has other connotations that make it special. 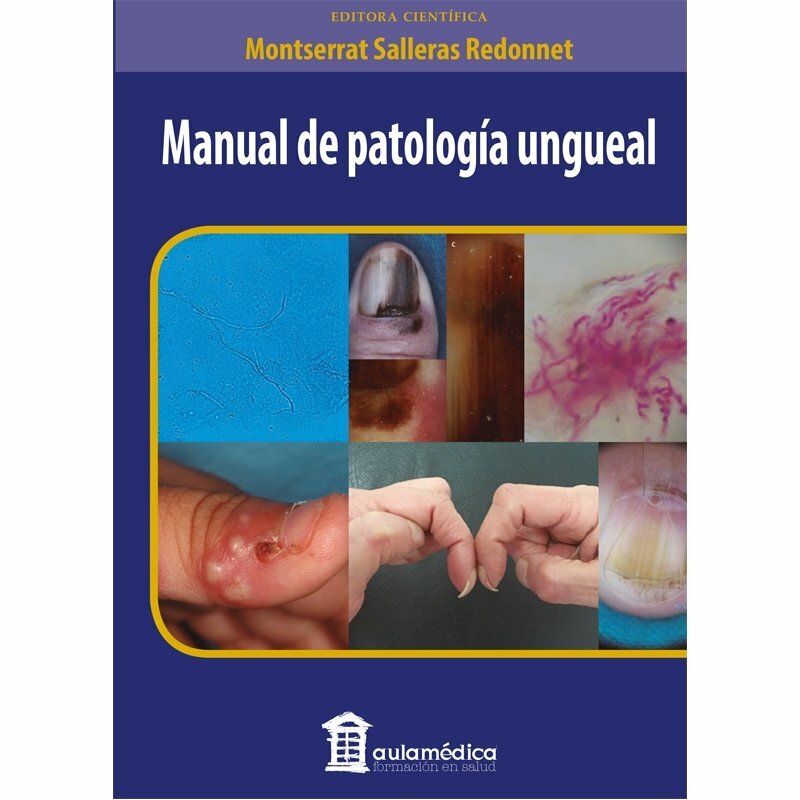 Antonella and I needed the cooperation of other members of the European Hair Research Society or Spanish Group of Trichology to read the texts translated into English being responsible for some of the sections of the book. Our thanks to Juan Ferrando, Ramon Grimalt, Cristina Serrano, Sergio Vañó, Alejandro Camps and Salvador Arias-Santiago. Moreover, as in other occasions, we had to resort to old friends as Bianca Maria Piraccini from Bologna, and Vicente Torres Lozada, from Mexico.D.F. To all of them our special thanks. Probably without them we could not have done this publication.